Singles Baby Boomers is a social club for residents of The Villages, Florida. 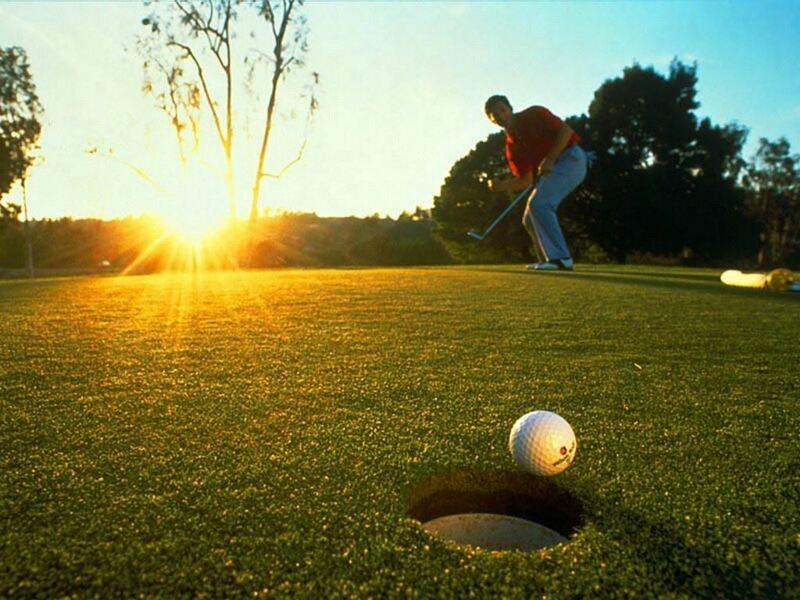 Our members enjoy the sunshine, a great lifestyle and fun activities every day. Our members come from all over the United States and throughout the world. 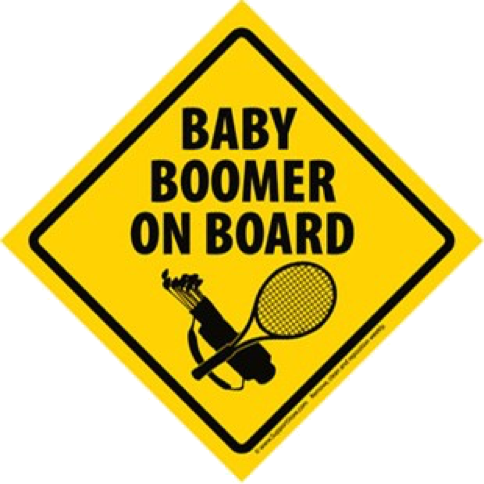 We were all born during the Baby Boomer Generation between 1946 and 1964. The club gives its large, active membership the opportunity to meet and socialize with other members who enjoy similar interests.